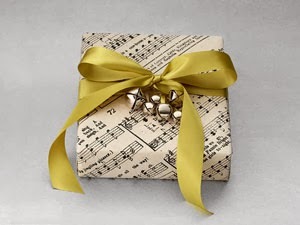 We've all been there: You unwrap a gift and in your mind are thinking 'WHAT?'. And on the other side of the coin, that same thought has likely run through those on the receiving end of something you've extended. I've stressed out in the past trying to find the ideal gift in a favorite color, from a favored designer or even to match china. The truth is, I'm so over all of that. 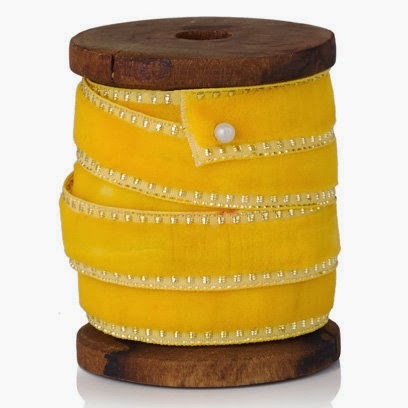 Really like the idea of a slightly gold, rich ribbon via RED mag (UK). A yard of this is unexpected but dresses up any package..
Shopping for others is really fun.. if you set out to find something you like instead of attempting to put someone else's personality in a box. Think of it this way-- you are close for a reason, so as long as you don't get too specific, what you like will work. I've been through every gift guide in the 20+ magazines in my stash. But, my instinct leads me to select something I desire when it comes to gifting my favorite females. As tempting as it can be to pick up all of the holiday sparkle on store shelves, it's safer to go with treats/tokens that can actually be used. I'm not a big fan of general gifts in categories like 'traveler' or 'foodie'. If someone is avid about something, chances are they have distinct needs/wants and are particular about those items. completes the package. Thrilled to have a paper that's so unique! at your favorite local wine or liquor store. Everyone (aside from athletes or abstainers) can use an extra bottle on the bar. A really nice one is a true treat. It can be a crystal decanter of infused vodka (my fave to give/get) or a liqueur that's not typical, but fun for experimental mixing. One spirit that never disappoints is a bottle of premium Champagne. 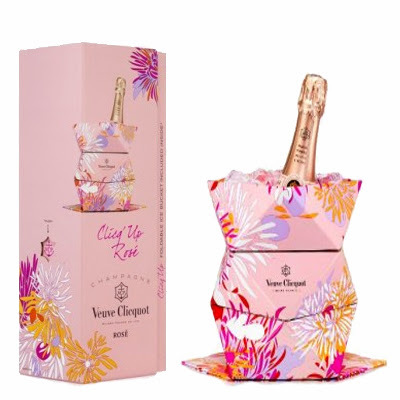 There are many choices, but a good mid-range option is Veuve Cliquot Rose. It's fashionable, delicious and not too expensive. This will be enjoyed by the New Year.. perfect! Those expansive gift sets are a little much. Who really needs 50 shades of eyeshadow? There are certain palettes like Sephora's Lash Stash (fab annual selection of top mascaras deeply discounted) that break the mold, but otherwise, most big sets are wasted. 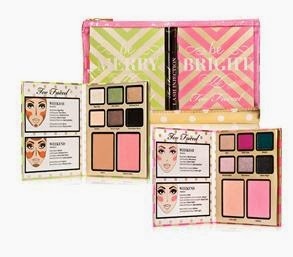 Smaller collections like this season's offerings from TOO FACED are a better buy. Affordable, compact and based on skin tone/coloring, there's nothing overwhelming or intimidating for the buyer or user. We all want to try the latest trend, so getting 'just enough' of a few chic colors feels just right. This one has to come from a doctor supervised location (it's that good). Skin Bar or at Private Edition. Don't buy foundation or a skincare line for someone else unless you're certain of loyalty or have heard a request. But, there's a universally flattering item on the market that offers a multitude of benefits I am snapping up in multiples. Intellishade Tinted Moisturizer from Revision is something everyone will appreciate. The unique creation is offered in only one shade thats compliments almost every skin tone. 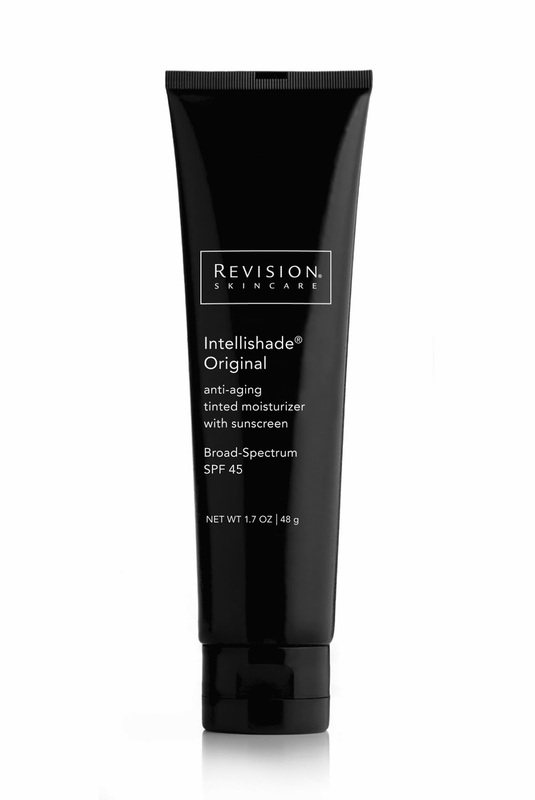 On top of giving skin a glow with anti-aging ingredients comparable to top-tier treatments, it boasts a 45 SPF with each application (we all need that). Even your 'no makeup' friends will love and use this product. We all know the trick: retailers sell them like crazy and only half come back. Recipients lose them or can't find time in their schedule to visit a new spa prior to expiration. But, there is an exception. Choose a restaurant you're certain that they frequent. This might seem impersonal, but doesn't have to be. For your sister with the newborn, pair it with a free baby-sitting certificate. For a wine-loving friend, attach the card to her vino of choice. MStreet cards (20% off through Dec 31) are ideal. 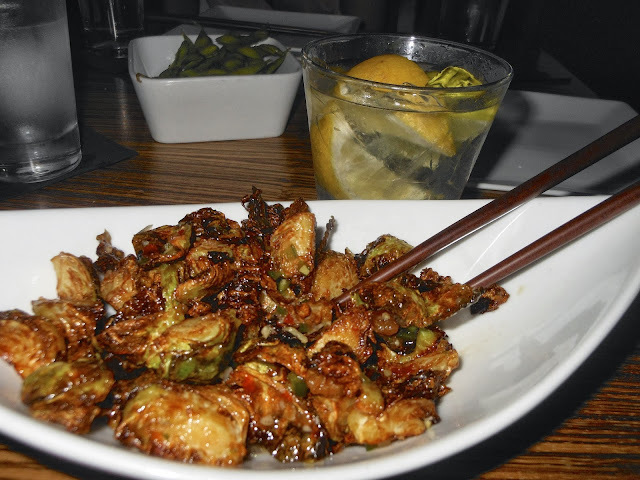 They apply at casual eateries like Tavern or Whiskey Kitchen, for sushi at Virago, tacos and tequila at the new Saint Anejo or for prime cuts and martini's at Kayne Prime. This is one gift that will never go unused. It's also completely local and a great deal with the sale.